Save a life! Get your permission slip signed today! On Tuesday, October 30th, UC Irvine Medical Center is conducting a blood drive on our campus. To donate blood, you must be 17 years old and weight at least 110 lbs, in good health, no dental work or antibiotics 3 days prior your donation. 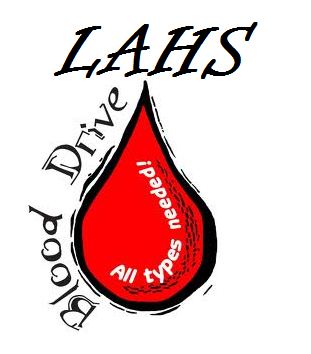 Students must have appointments prior the date of donation, no walk-ins. Please come to room 502 to get a permission slip, sign by your parent or guardian, and return by Friday October 26th. See Mrs. Barrett for details.